Bard Midstream Catch Kit with Protective Collar has a pre-connected collar to assist in collection of a non-contaminated specimen. 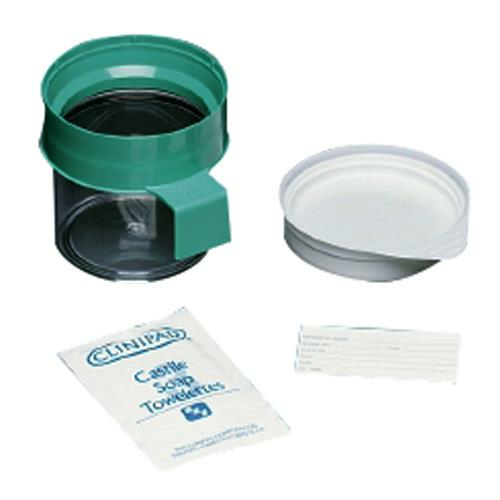 It features lid protector that minimizes contamination potential. Bard Midstream Catch Kit includes four-ounce container with castile soap towelettes.